Boating rentals and charters of Cape Coral, affordable prices for over 12 years. Best in town. Quality boat rental & charters in Cape Coral. 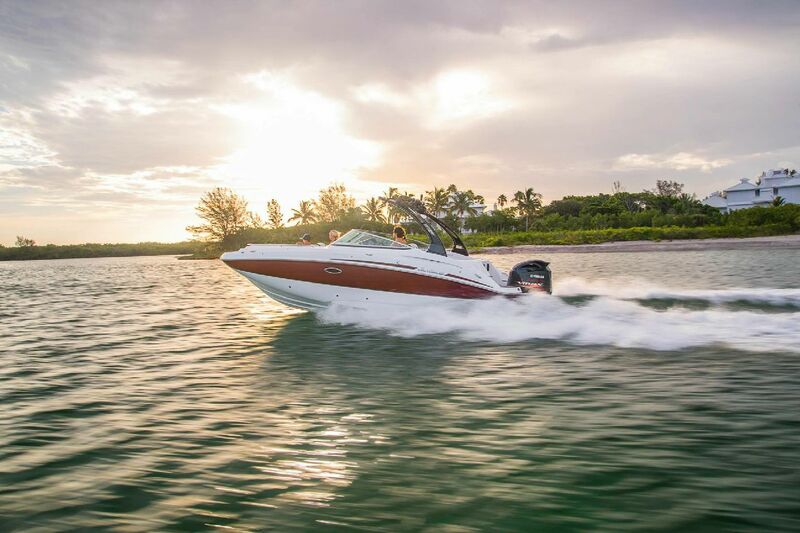 Your boating experience will be memorable, safe and enjoyable.